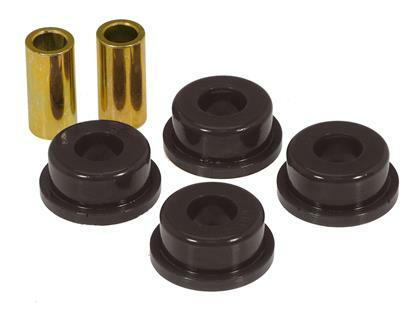 Get rid of that annoying sway after installing these bushings into your vehicle’s Track Arm or Panhard Rod. 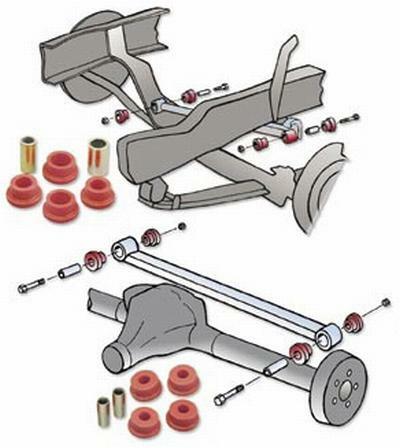 Specifically formulated for control any unwanted motion in the front or rear of today’s straight axle vehicles. A must for any heavy application or race vehicle.